WELCOME !!!! 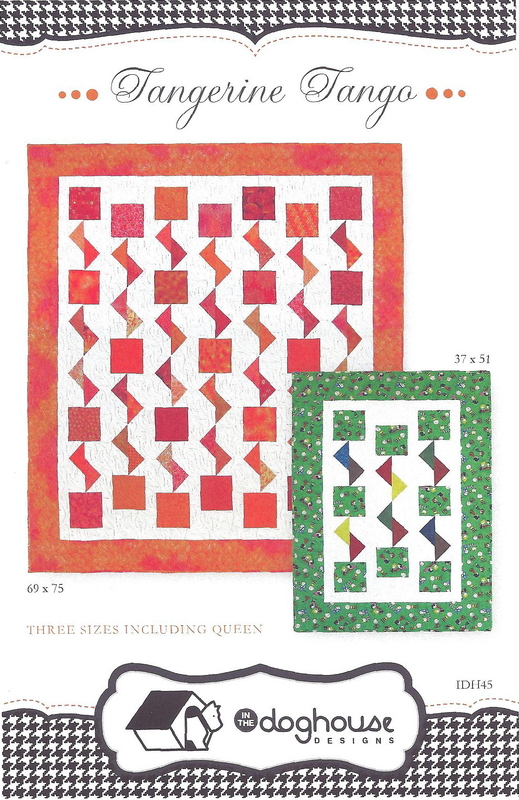 I’m so honored and blessed to have a block in QUILTMAKER’S 100 BLOCKS VOL 9. Be sure to follow the blog tour this week April 28 – May 2, and see what the many block designers have created for you! 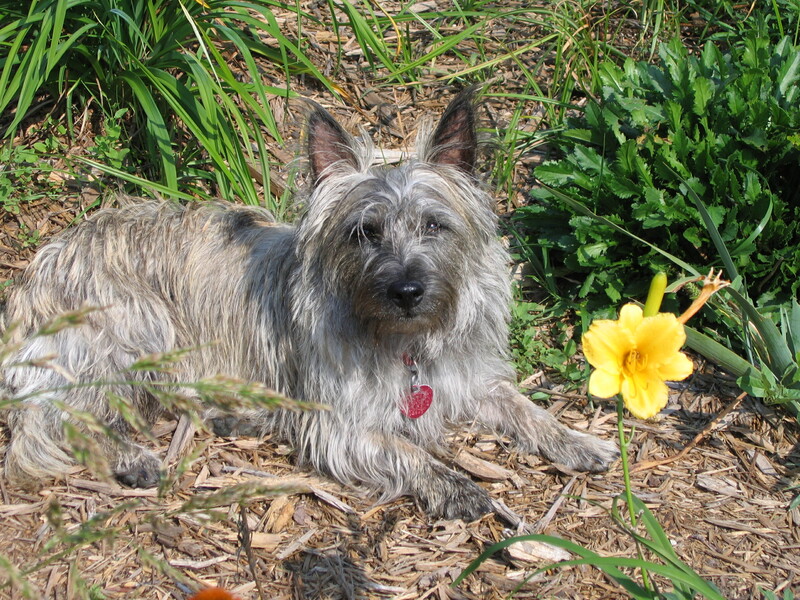 Here is CHERRY STARBURST. Block #874 in Vol #9. I LOVE (!) 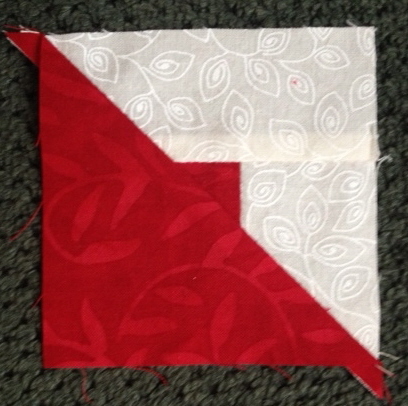 designing sampler blocks. 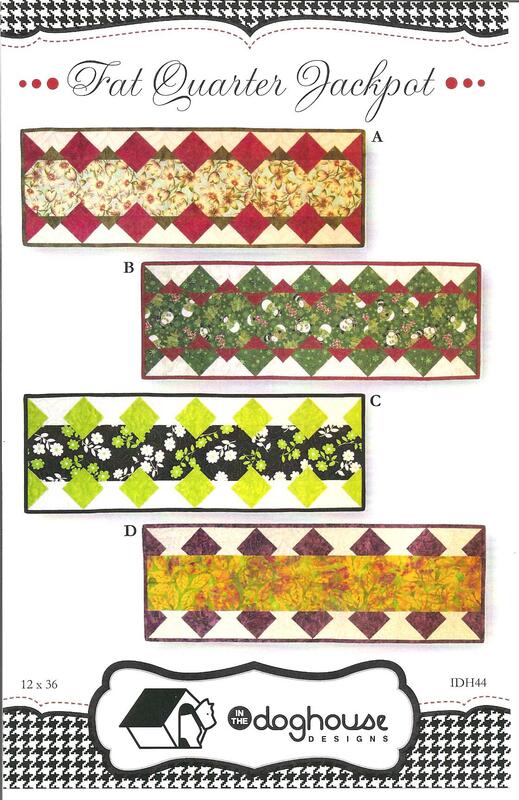 When I worked at a quilt shop, I taught many sampler block classes and have been a block fanatic since. 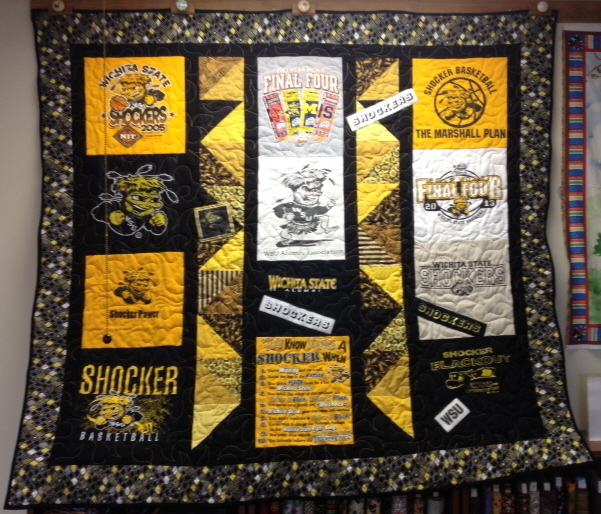 I am almost finished making this quilt for PRAIRIE QUILT GUILD SHOW in June 2014. This is actually a computer-generated photo. The nearly finished product is even more beautiful! EXTRA BONUS! 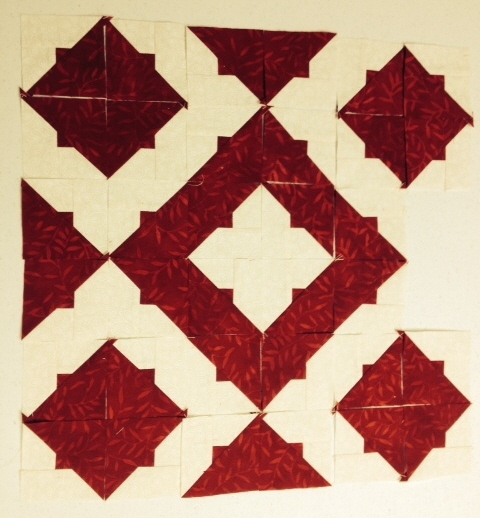 With the “stitch and flip” construction, there are these wonderful pieces left, just waiting to make something fab! I started laying out some of these, playing with a design. 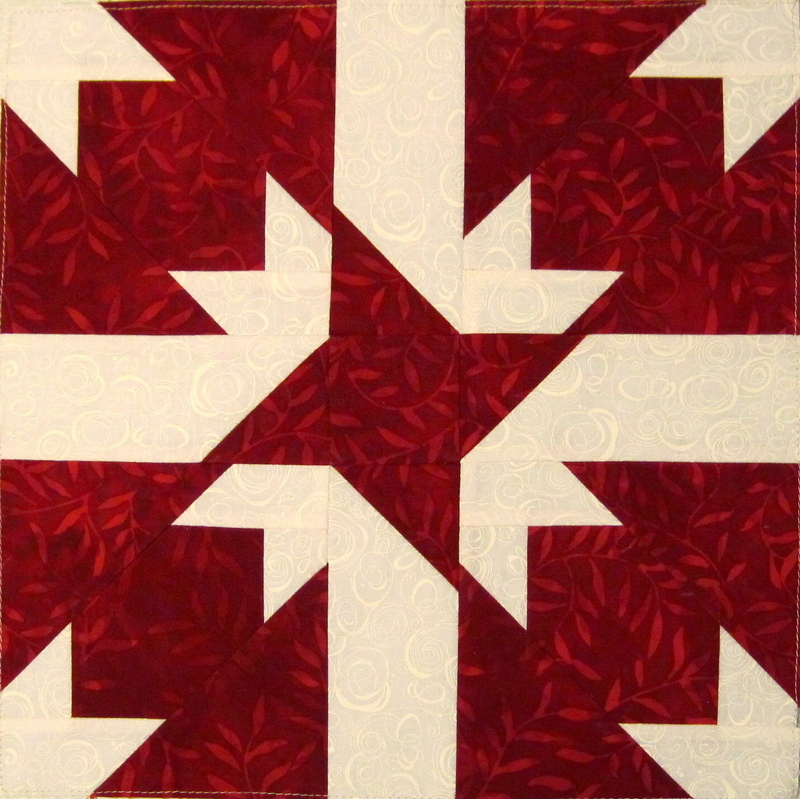 I plan to make a small wall hanging for our PRAIRIE QUILT GUILD MINI – AUCTION. Have plenty to make one for myself too. 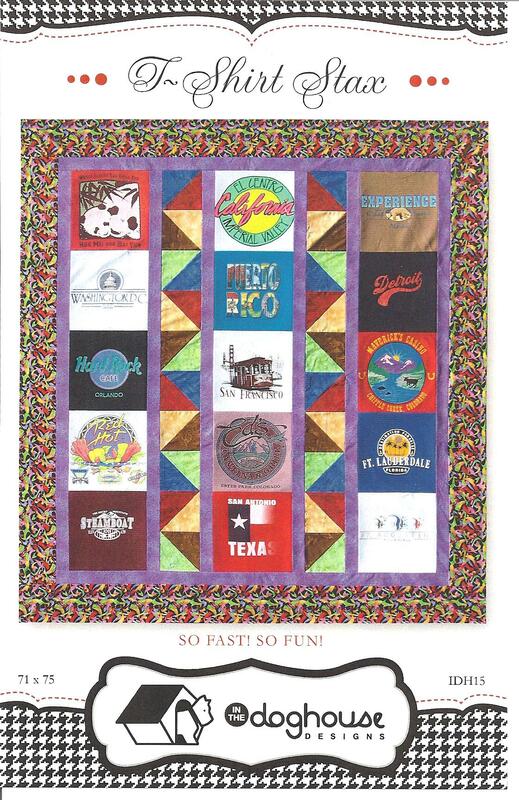 JUST FOR YOU – leave a comment and be eligible for a drawing for your very own copy of QUILTMAKER 100 BLOCKS VOL 9. Thank you, and Joyful Stitching to you all! FLOWER BOX QUILT / I’M A QUILTMAKER COVER GIRL! What a thrill! 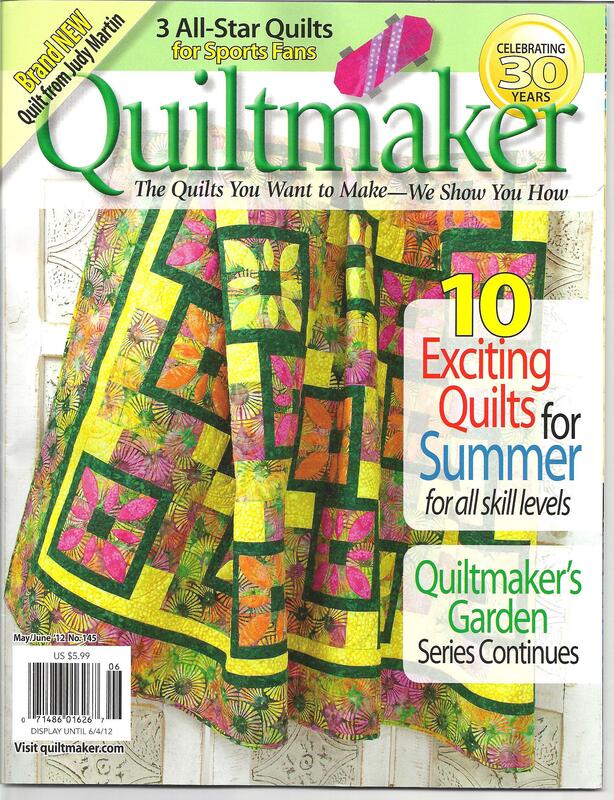 The journey from a small treasure found at the flea market to the cover of QUILTMAKER, MAY/JUNE 2012. This beauty caught my eye just because I appreciated the piece itself. Then things start to perculate in the mind, doodles on the graph paper, a really cool block (originially for a 100 Blocks entry) then into a really cool quilt. 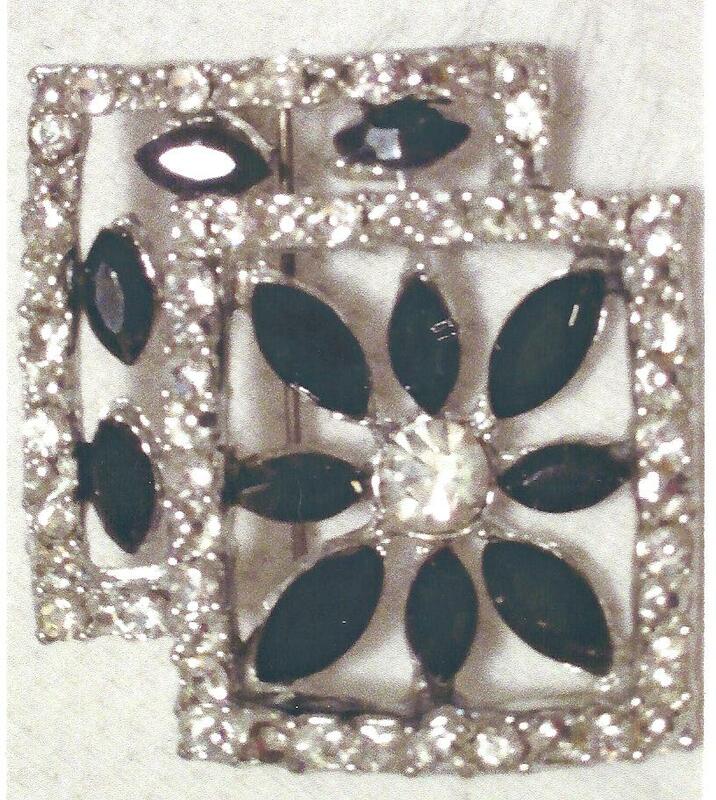 With or without the applique, it’s a good project. I can’t hardly describe the joy of this process of designing. Wow – timing is everything! Have you noticed how much orange/tangerine is in all the stores these days? TANGERINE TANGO will be available a 2012 Spring Market in Kansas City. Several years ago while traveling to California and back, I collected lots of bright orange prints. Have been doodling ever since to design a nifty scrappy pattern for them. Finally in 2012 it all came together – this so dreamy easy pattern – comes in three sizes, baby Tangerine is a great quick project! but are nothing but snowball blocks and altered flying geese. Yes, really! 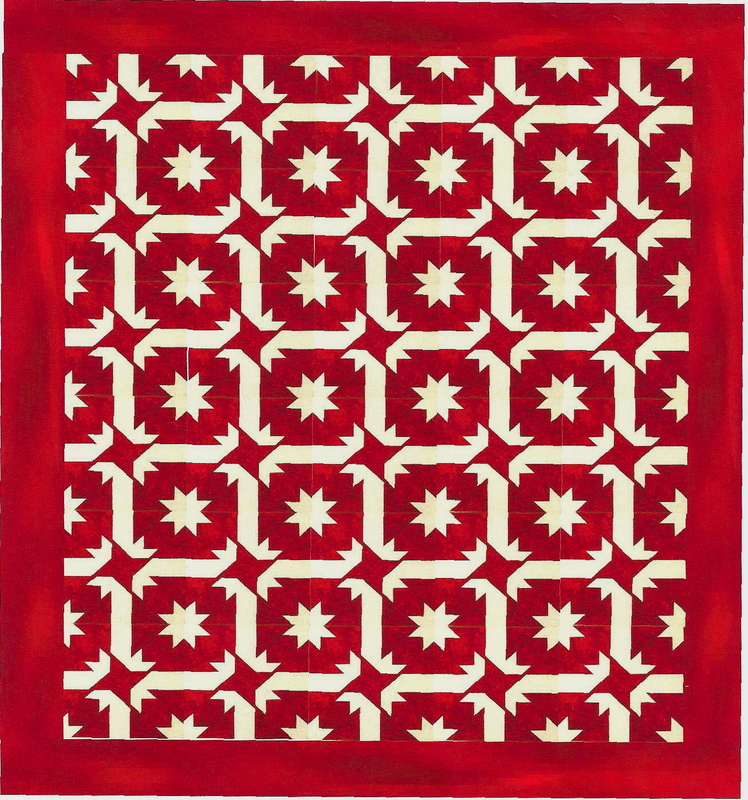 Am preparing to introduce this new pattern at Spring Market May 2012 in Kansas City.